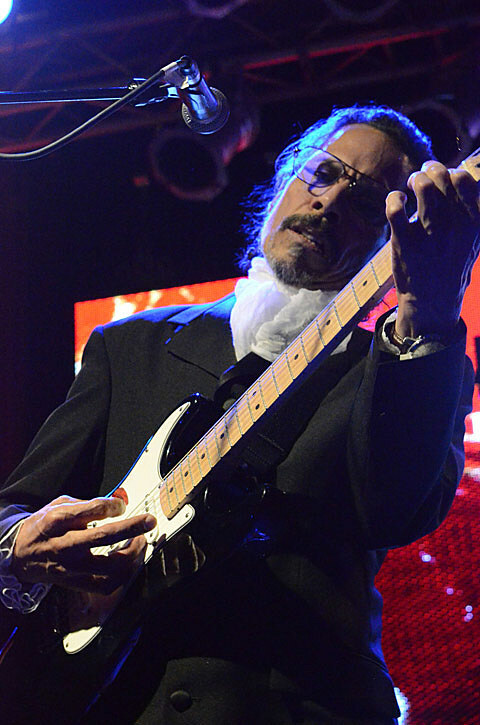 As mentioned, Shuggie Otis will release his new album, Wings of Love, on April 16 which is being coupled with a reissue of his 1974 classic, Inspiration Information. You may also know that he’s on tour with two previously-mentioned NYC shows at BB King’s on April 18 and Music Hall of Williamsburg on April 19. Tickets to those shows are still available but he’s added a second BB King’s date on April 20 and tickets for that show are on sale now as well. In other news, a compilation called Introducing Shuggie Otis — which features 10 tracks culled from Here Comes Shuggie Otis, Freedom Flight, and Inspiration Information — will be available on Record Store Day 2013. APR 21 – “The Howard Theatre” – Washington D.C.